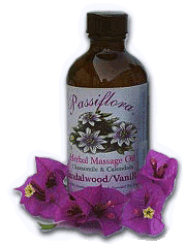 Passiflora Herbal Massage Oils are blended in small batches to preserve product integrity. to help wind down at bedtime. 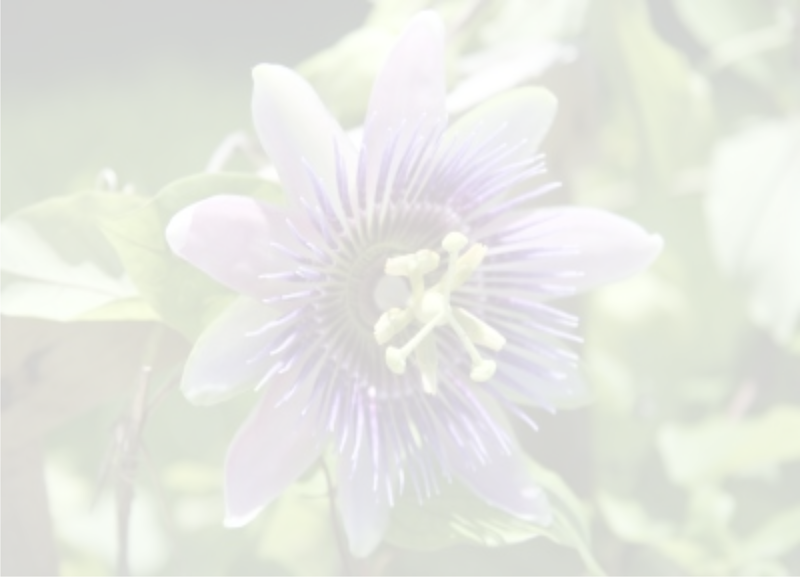 owner for her family members who were having children.